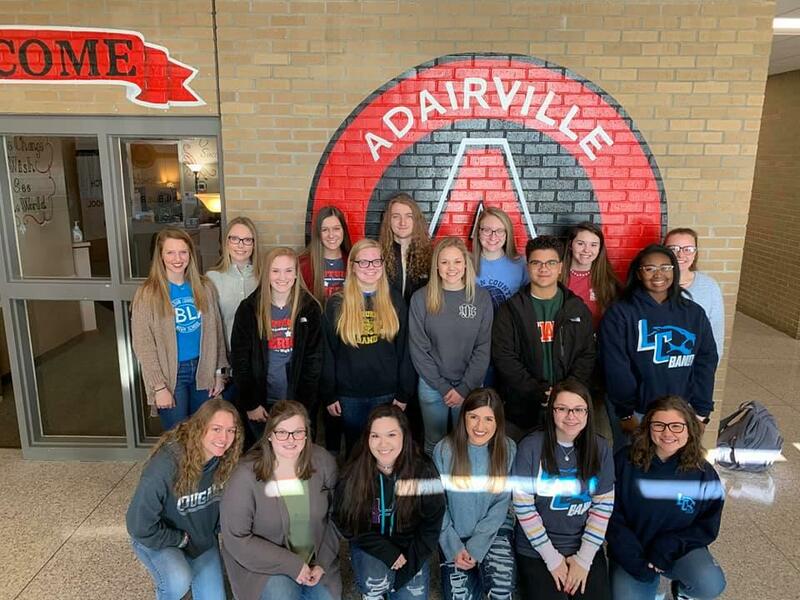 At Adairville School, we recently participated in our first Cardinal Career Academy. This event was organized to help our middle school students learn about future career opportunities within our local community. Each middle school student selected a career area that he/she wanted to learn more about, and based on that information, we partnered with local businesses so that our students could job shadow at these places. Our FRYSC director, Danielle Violette, in conjunction with our middle school teachers, organized with our local community leaders so our students could visit the following places: Career and Technical Center (CTC), Carpenter Center, police station, Robey Farms, Humane Society, Canine Couture, Logan County Airport, an art workshop, and cooking classes at the Logan County Extension Office. At the CTC, 20 of our 8th grade students were able to gain hands-on experience with possible future careers, such as medical, electrical, welding, computer programming, graphic design, construction, etc. While at the Carpenter’s Center, our students learned about exercise routines and the importance of taking care of their health. 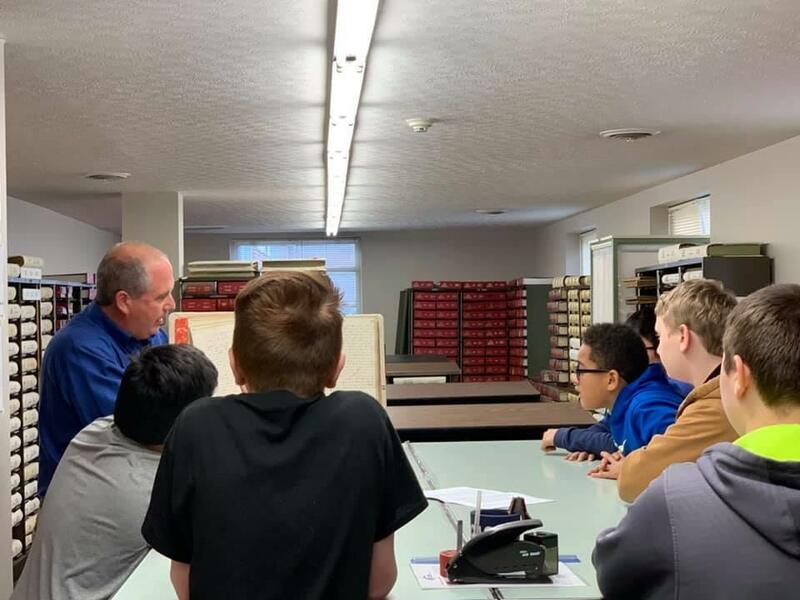 At the police station, students received a tour of the sheriff's department and learned about the day-to-day activities of being a police officer. Students who visited Robey Farms learned about the operations of a farm and were able to milk cows. At the Humane Society and pet grooming at Canine Couture, students had real-world experiences with taking care of animals. The Logan County Airport showed students the different aspects of flying a plane, and at the Art Workshop, Adairville’s local artist, Jennifer Brindley, provided our students with a fun art project to complete, while the cooking classes at the Extension Office focused on how to cook and eat healthy. Our middle school teachers also hosted our first Cardinal Clubs on Jan. 25. 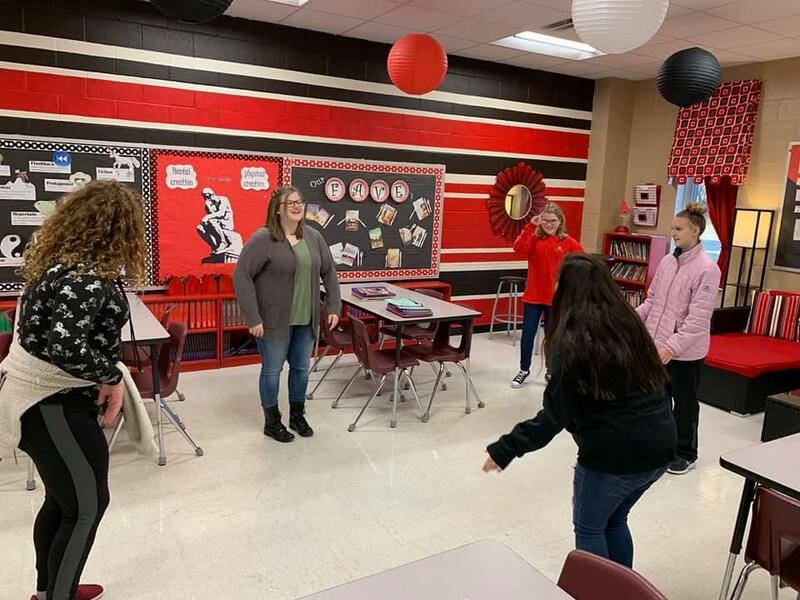 This experience focused on bringing high school students who are club leaders at Logan County High School to our middle school students to introduce them to the countless opportunities that will be available at LCHS. We had over 15 students from LCHS representing a variety of areas, such as FFA, band, color guard, choir, Future Business Leaders of America (FBLA), Leadership, and Video Production. We also had other clubs for our students offered by local community members, such as art, photography, and coding. Our middle school students were able to sign up for the club that interested them the most, and they will meet with that club four times throughout this school year. 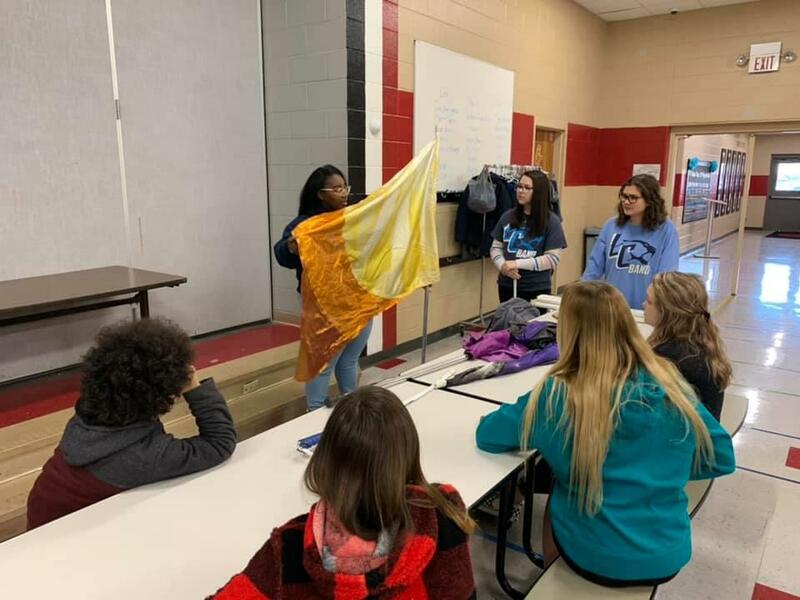 Issac, an 8th grade student at Adairville School, visited the FBLA club, and he talked with high school students about the requirements for being in FBLA as an incoming freshman. Our first Cardinal Career Academy and Cardinal Clubs were successful, and we have several more planned for the rest of the school year. 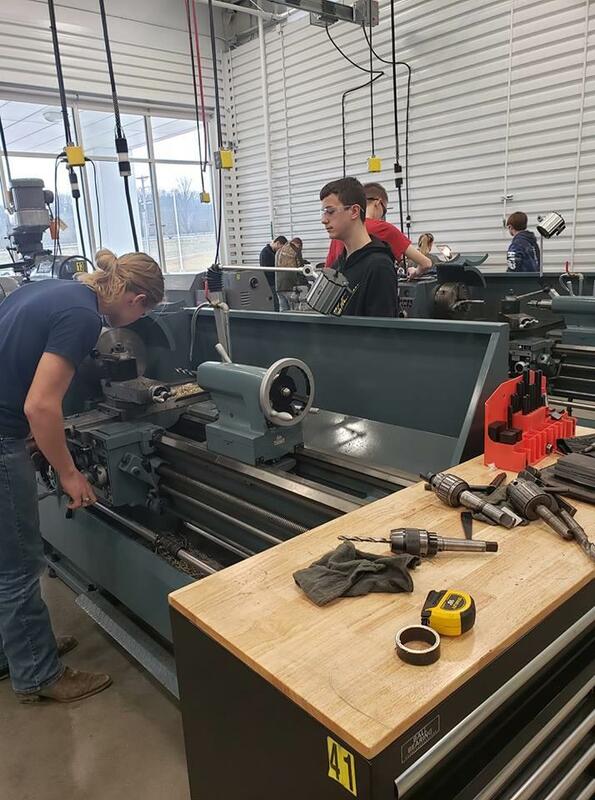 These experiences are great ways for our students to see future opportunities for themselves in Logan County and at Logan County High School. We would like to thank all of the businesses, community leaders, and LCHS club sponsors who welcomed our students into their organizations. By providing our students with a variety of experiences, we hope to make positive and meaningful differences in their lives.